PAUL DERVAN: Nice outdoor ad. Very nice. 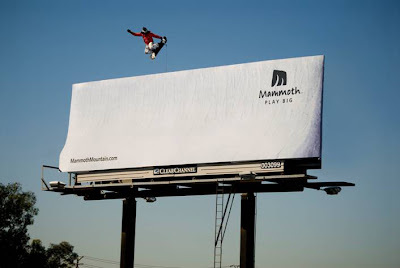 Nice outdoor ad. Very nice.